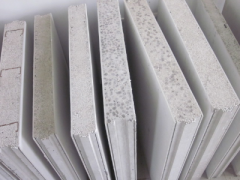 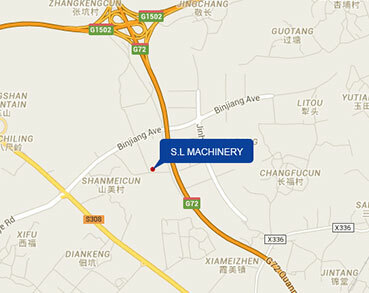 QUANZHOU CITY SANLIAN MACHINERY MANUFACTURE CO.,LTD was founded in 1993, has 140,000m2 of modern industrial park and 50,000m2 of standard workshop; Specialized in manufacturing and selling all kinds of Concrete Batching Plants, block making machines, and wall panel machines. 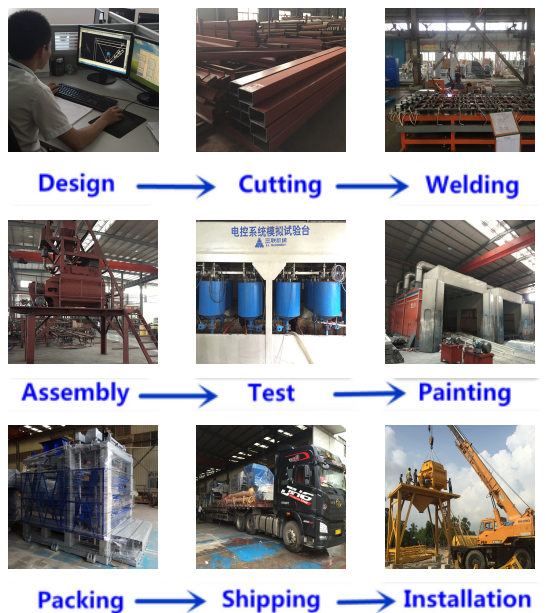 We fully implement ISO 9001 Quality Management System, ISO14001 Environment Management System, OHSAS 18001 System, and products have been granted CE Certificate. 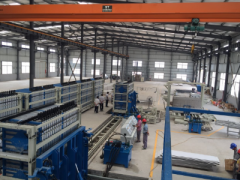 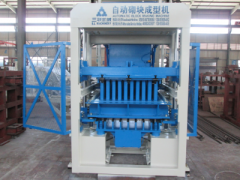 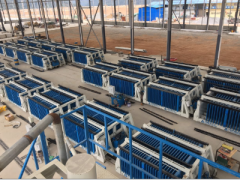 S.L Machinery focus on manufacturing kinds of batching plants, block making machines, wall panel machine to make it simple, more functional ,less energy consumption, easy control, easy to move, less emission……We have successful foreign trade experience in Asia, Oceania and Africa. 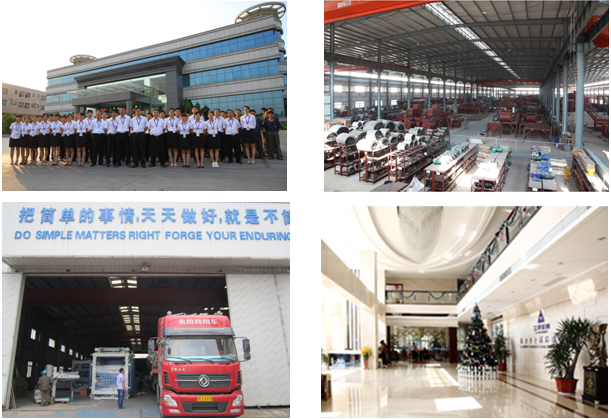 By the end of 2017, Sanlian machine had been sold to 103 countries and regions, and 5163 customers around the world.